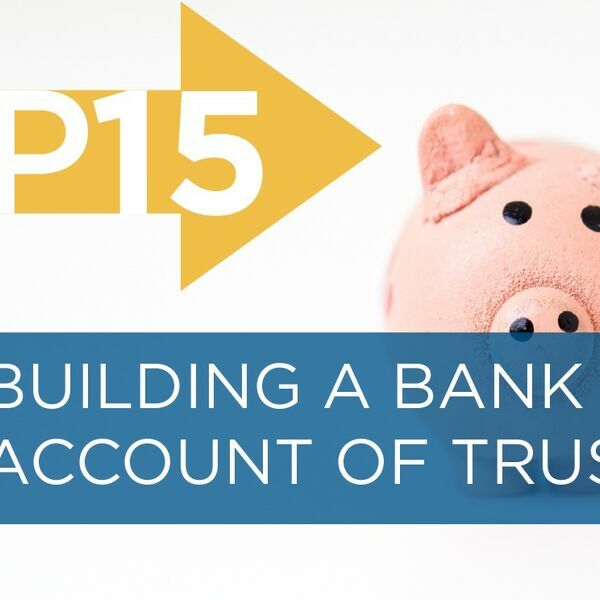 Dr. Pilcher explains what an emotional bank account is, and why it’s necessary to maintain a positive balance with your teams and coworkers in this week's episode. Master how you can provide feedback for improvement without damaging your relationships and find out 7 ways to nurture an emotional bank account with your team. · How can I develop positive relationships with my team? · How do I provide constructive feedback to my team without ruining our relationship? · How do you balance completing tasks with maintaining relationships? All content © 2019 Accelerate Your Performance .